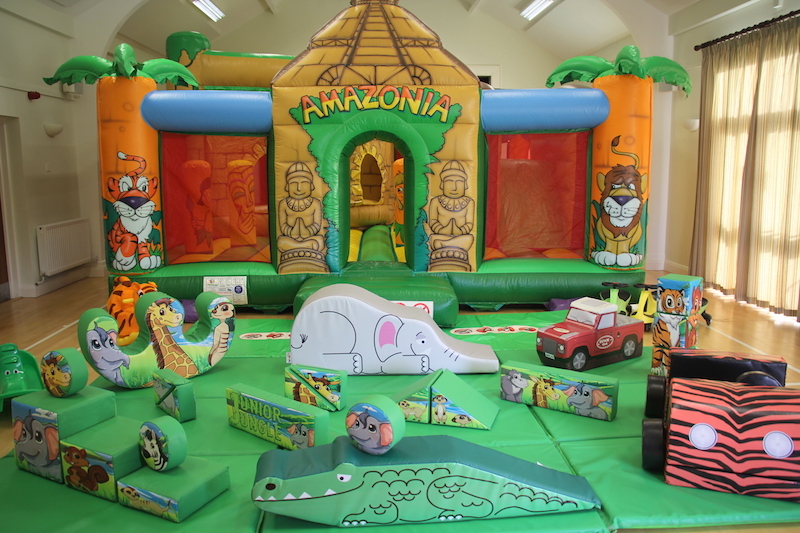 Need to create a wonderful party for your young explorer? 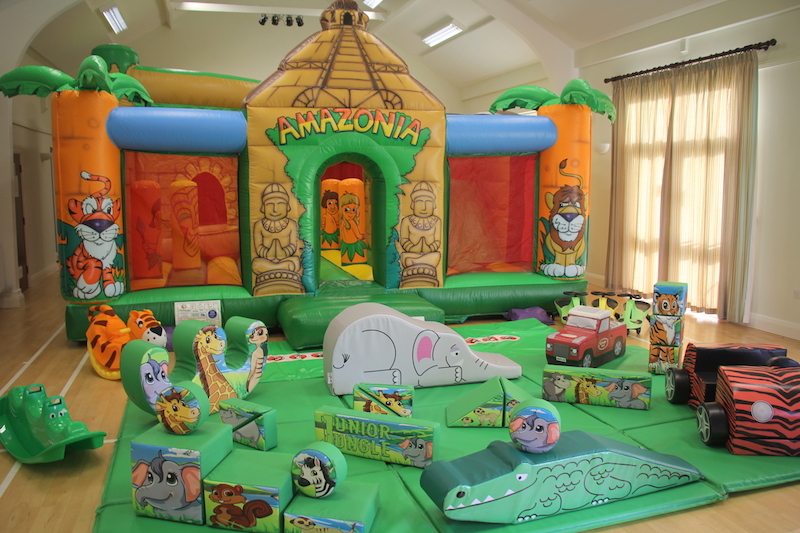 Do you have soft play or a bouncer? 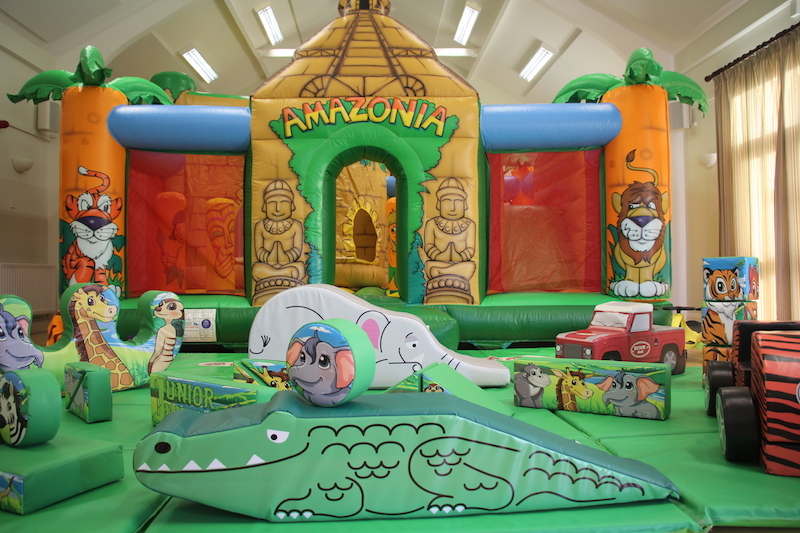 Worry not, have both and save! 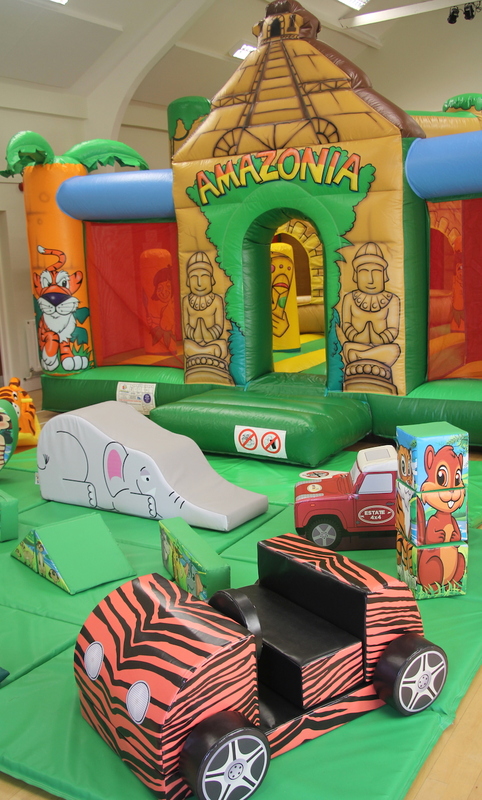 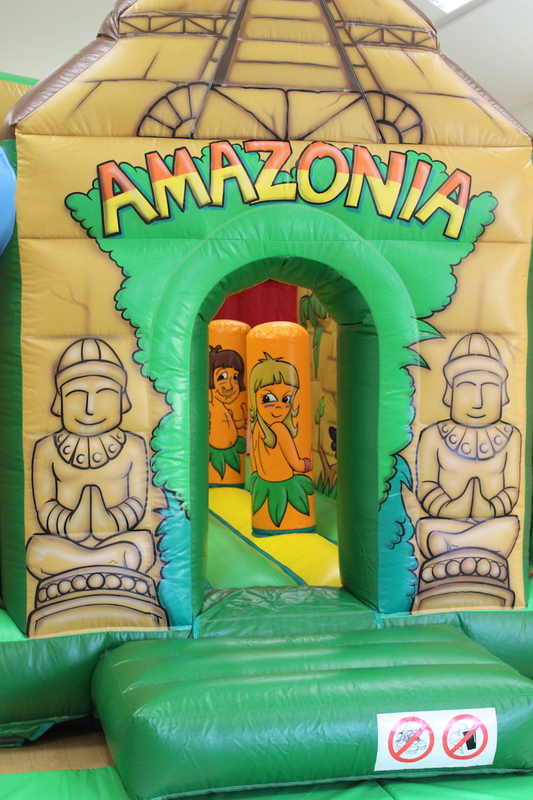 Our amazing Amazonian Soft Play package is our largest package, designed especially for ourselves. 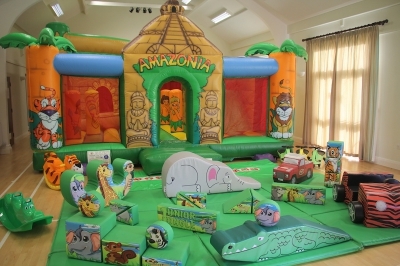 This super package comprises of the huge Amazonian Play Centre with a ball pool and a slide inside plus the most adorable Jungle themed soft play shapes to include a fabulous tiger safari car. 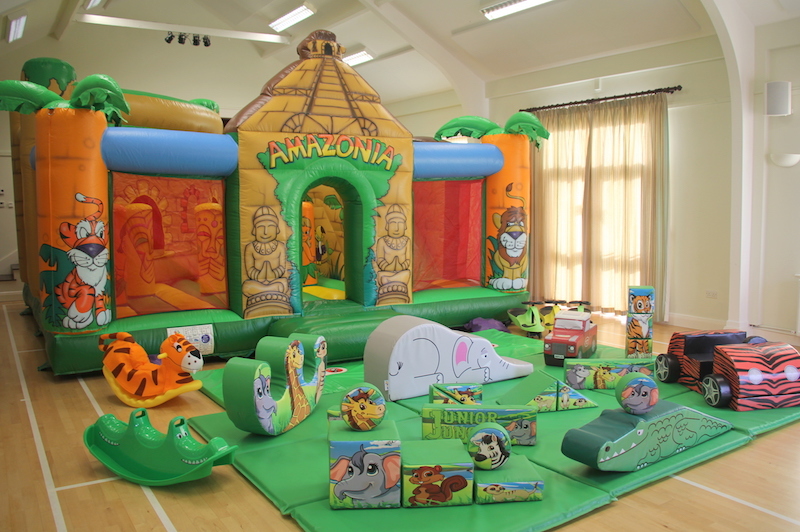 Enjoyed by boys and girls alike, great for the bigger parties. 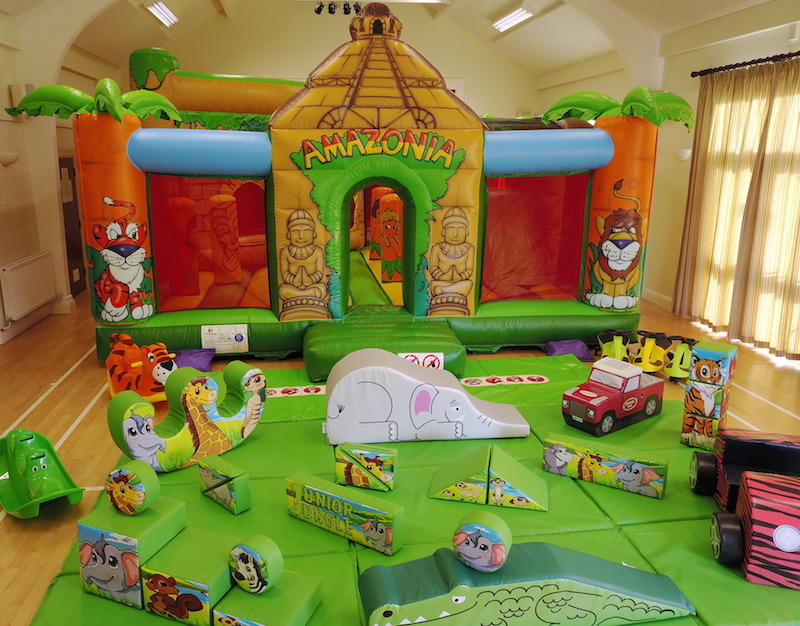 Guaranteed to have the WOW factor and endless hours of party fun.